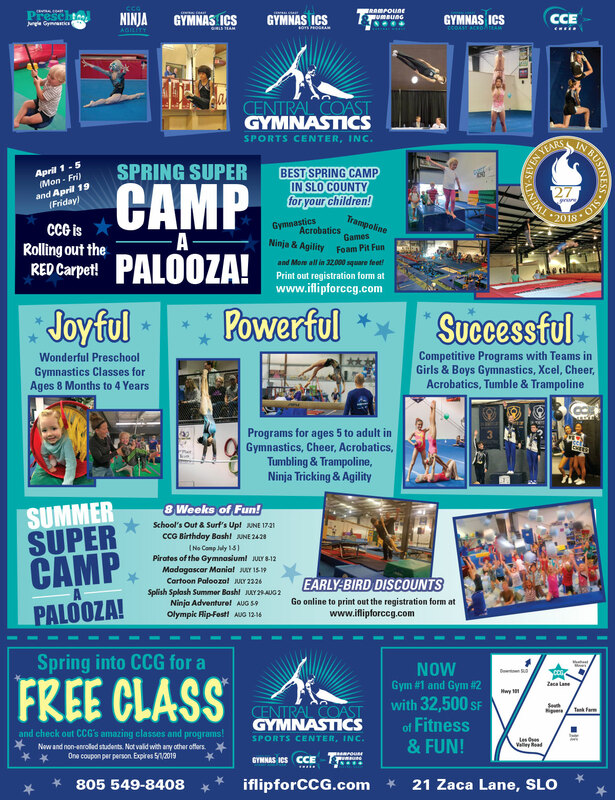 All gymnastics groups train on rebounding devices, namely trampolines. 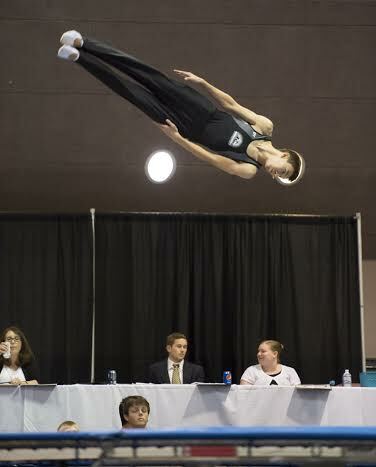 Aerial awareness and reaction time are the main reasons why womens & mens gymnastics, acrobatics, and cheerleading all train on the trampoline. 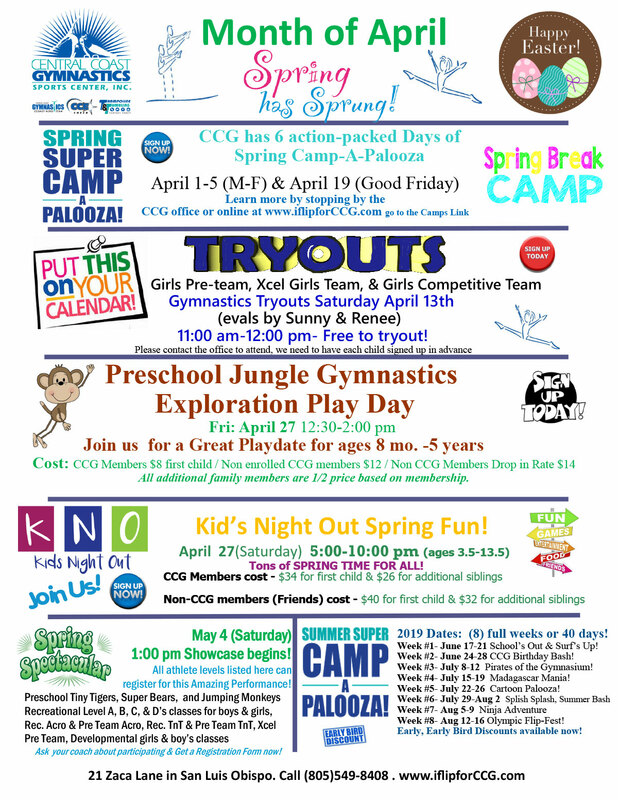 Trampoline and tumbling are the events shared by all the acrobatic sports. That is why training trampoline and tumbling is essentially training for all other acrobatic activities. Successful T&T athletes come in all shapes and sizes. There is no ‘ideal’ body type for T&T. Each event requires different aspects of athleticism. 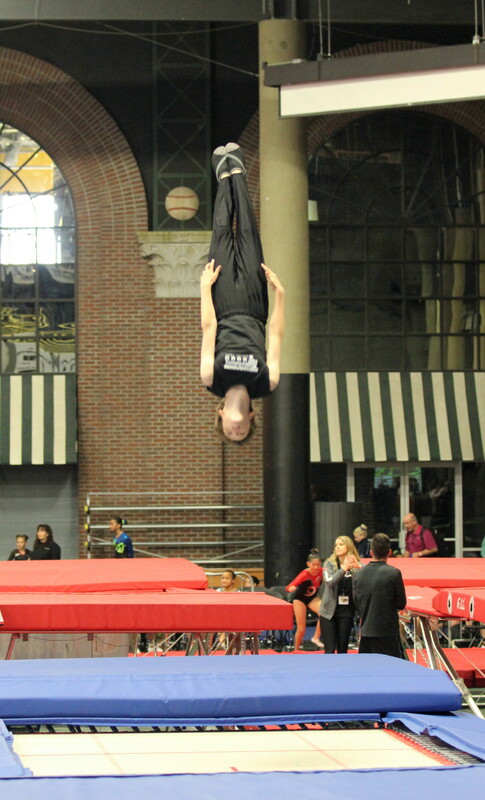 T&T doesn’t require the long hours of training in comparison to artistic gymnastics. We train three events that all inter-relate to one another. Our training time is efficient and at times intense. This allows T&T athletes to enjoy other things in their life outside the gym. It also costs significantly less than all the acrobatic sports. It is great for those who want to pursue other hobbies and recreations while training. 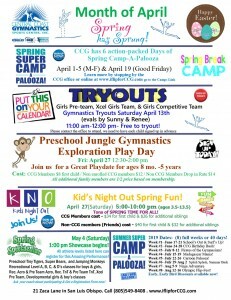 Sheryl N. recommends Central Coast Gymnastics Sports Center on Facebook! 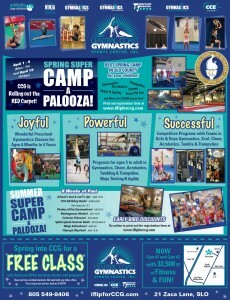 My daughter just started attending CCG tumbling class and we love it. She has learned and accomplished so much in such a short time. Looking forward to seeing her improvements and what she will learn in upcoming years. Coaches are amazing. We drive from Lockwood which is about 70 miles one way and it is well worth the drive. 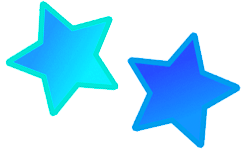 Our daughter has done other tumbling classes but after her first session with Coach Smiley she said she felt it was a much better class and she knew she would get more out of coming to CCG. The 3rd Annual 2019 PEAK Training Clinic Dates coming soon, stay tuned.